Click on the TO ORDER link below on each of the books to see a free preview. COMPANION CDs (audio download version of CDs is available). 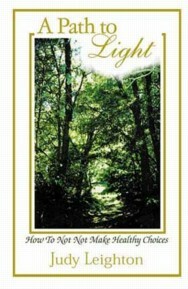 an invitation to enjoy inner peace, love, and joy. from the fear and pain of terrifying flashbacks she suffered for nearly forty years. which now gives people ways out of suffering and confusion. over thoughts, feelings and behavior. bringing them into peace and feeling they are 100-percent valuable. walked with many on their journeys into light. 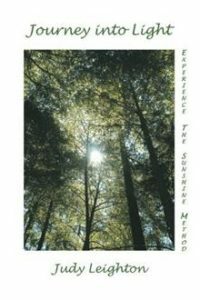 The book is an invitation to experience the Sunshine Method. The appendix of each book includes worksheets. interfere with making healthy choices and healing. from memories and have a healthy self-worth. 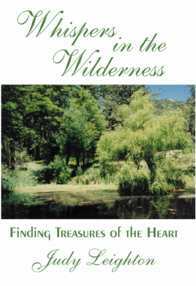 WHISPERS IN THE WILDERNESS is a spiritual autobiographical journey. as she steps through amazing doors to aid others who are suffering. and her exciting adventures in the U.S.
and foreign countries related to healing. include a relaxation exercise to aid the healing process.